One of the great joys about being the lead writer and manager of a website like Mormon Music is that I get to watch numerous new music videos by seasoned LDS music artists, as well as, rising music artists. The immense amount of talent that is out there is astounding, making it a challenge to choose just one new music video each week for the “Video Find of the Week” post. For this week’s post, I have chosen a music video that was released on Tuesday, 10 April 2018. The video was published on rising music artist Blake Walker’s YouTube channel. 11-year-old Blake Walker is a member of the world-renowned One Voice Children’s Choir under the direction of Masa Fukuda. 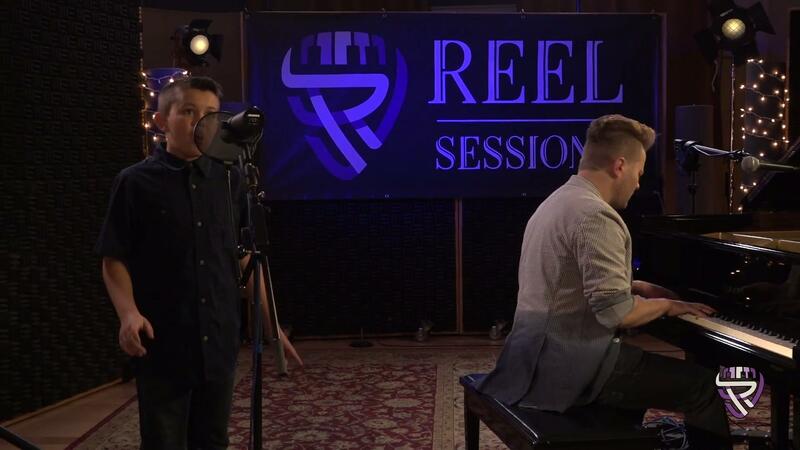 Mormon Music first introduced Blake when he released a video of himself singing an awesome live acoustic cover of Leonard Cohen’s immortal song, “Hallelujah,” on Reel Sessions, with Shaun Barrowes at the piano. Blake Walker may be just getting started in the music business, however, with his radiant personality, passion, and energy, there is no doubt that we will be hearing a lot more from him. 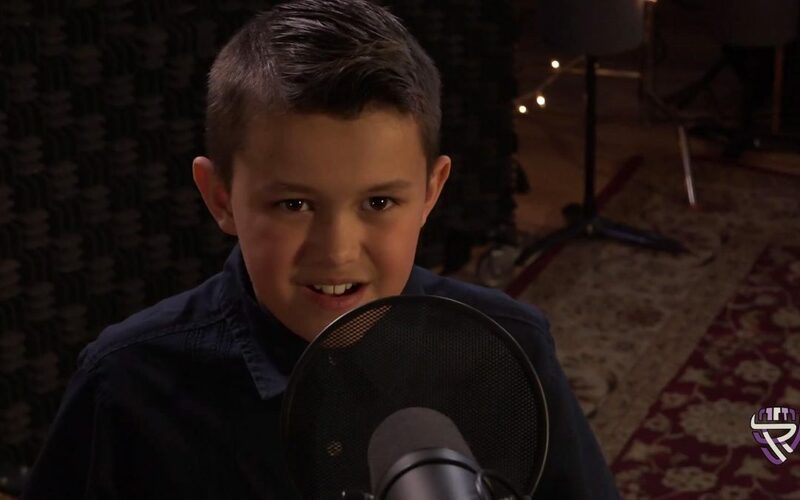 This 11-year-old dynamo is destined to reach the stars with his music career. Way to go Blake. Your voice is like an Angle. Keep up the good work. I am excited to watch your future. Way to go Blake. You were AWESOME. I would never be able to do that. That is SOOOOO cool. You have an amazing voice. You put so much emphasis into it. You would definitely be good for a movie like The Greatest Showman.